One of the Best Places To Live in North Carolina, Summerfield trusts in Wray's Concrete Finishing with all their Decorative, Residential, and Commercial Concrete Needs! 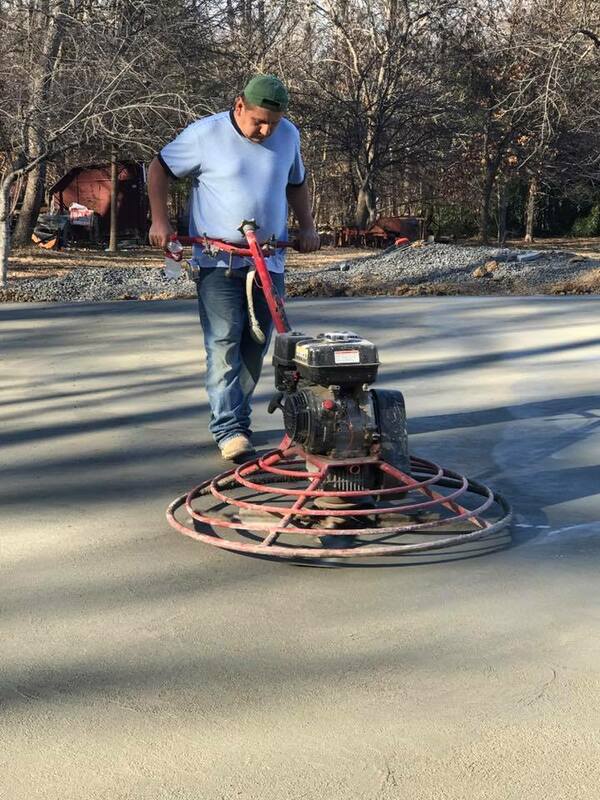 Wray' Concrete Finishing has provided homes and businesses in Summerfield, North Carolina with beautiful concrete work around their property. At Wray's Concrete Finishing, we are fully equipped to handle all of your concrete needs and can help give your patio a beautiful finished look with stamped concrete, handle new installations of driveways and sidewalks, repair damaged concrete, lay the foundation for a new residence or commercial building, or install concrete around a pool. Specializing in stamped and decorative concrete we have been the leader in concrete finishing in Summerfield, NC for 20 Years. We are Local Family owned and operated. We are Insured for both Residential and Commercial. Our knowledgeable Summerfield, NC team can put together an estimate and provide suggestions for new driveways, sidewalks, or concrete patio options for your home and business. For commercial purposes in Summerfield, NC, owner Larry Wray, is certified in concrete overlays and stamped concrete. All workmanship is guaranteed - your finished product is going to look great and work correctly when it comes to controlling the flow of water. Regardless of your budget, we will be happy to assist all of Summerfield with an estimate. Call Wray's Concrete Finishing to set up a Free On-Site estimate!